A bench headed by Chief Justice of India Ranjan Gogoi said it was not inclined to set up a monitoring committee. 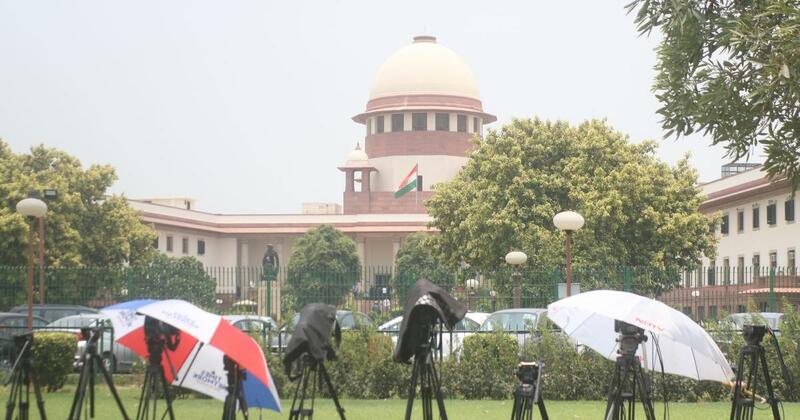 The Supreme Court on Monday dismissed a petition moved by investors seeking a court-monitored investigation into the Saradha chit fund scam, PTI reported. The scam was worth around Rs 2,000 crore. A bench headed by Chief Justice of India Ranjan Gogoi said that it was not inclined to set up a monitoring committee, News18 reported. The court had clarified at the outset that it wanted the Central Bureau of Investigation to monitor the probe and send regular updates on the progress. The court’s direction came even as the CBI began questioning Kolkata Police Commissioner Rajeev Kumar for the third straight day on Monday in Shillong in connection with the case, ANI reported. Kumar is being questioned about his alleged role in tampering of crucial evidence in the case. The agency also interrogated former Trinamool Congress MP Kunal Ghosh, who was arrested in 2013 and has been out on bail since 2016. The Saradha company ran several Ponzi schemes in West Bengal, allegedly defrauding lakhs of people. Thousands of crores of rupees were lost after the scheme collapsed in 2013. After an initial probe by the West Bengal’s Special Investigation Team, the Supreme Court handed over the case to the CBI in 2014.